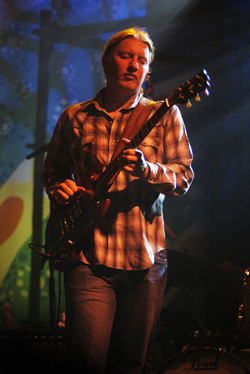 Description: 30 Original Derek Trucks photos taken on their 2009 tour at the Granada Theater in Dallas, Texas. 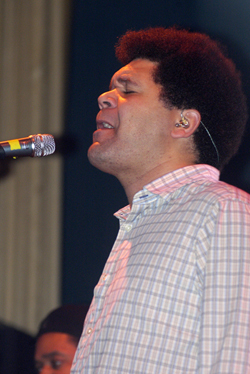 March 6, 2009. Complete 4x6 photo set $59.99 Total Cost. Shipping Included. 18 photos not shown. 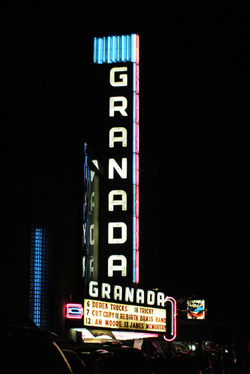 One of the best young blues guitarist on the scene, Derek Trucks live at the Granada Theater was a musical event. A sold out show in Dallas, Derek's southern blues slide guitar style similar the late great Duane Allman's sound! 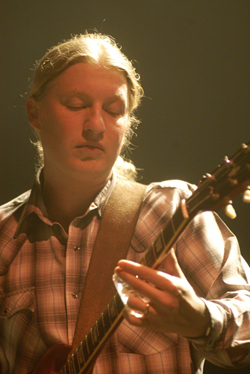 Description: Original Derek Trucks 2009 US Tour - 8x12 Photo #1. $24.99 Total Cost. Shipping Included. 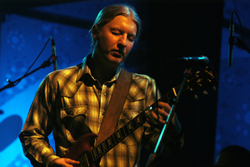 Description: Original Derek Trucks 2009 US Tour - 8x12 Photo #2. $24.99 Total Cost. Shipping Included. 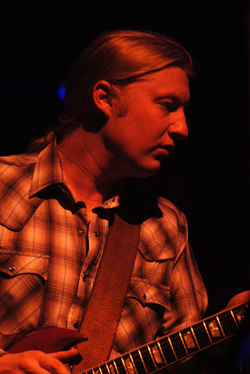 Description: Original Derek Trucks 2009 US Tour - 8x12 Photo #3. $24.99 Total Cost. Shipping Included. 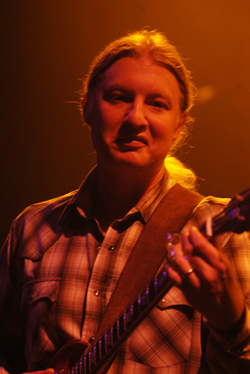 Description: Original Derek Trucks 2009 US Tour - 8x12 Photo #4. $24.99 Total Cost. Shipping Included. 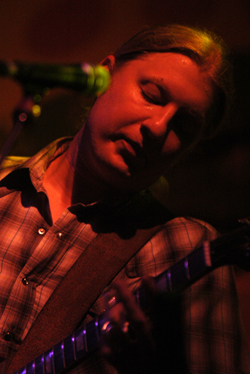 Description: Original Derek Trucks 2009 US Tour - 8x12 Photo #5. $24.99 Total Cost. Shipping Included. 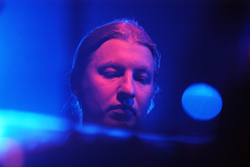 Description: Original Derek Trucks 2009 US Tour - 8x12 Photo #6. $24.99 Total Cost. Shipping Included. 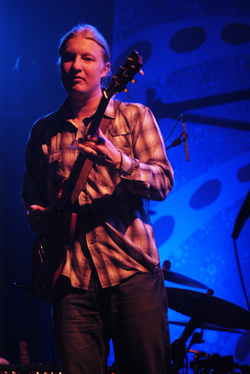 Description: Original Derek Trucks 2009 US Tour - 8x12 Photo #7. $24.99 Total Cost. Shipping Included. 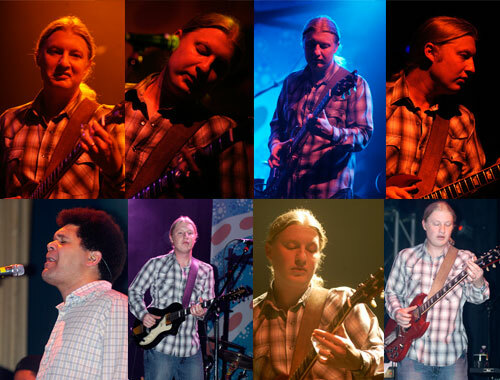 Description: Original Derek Trucks 2009 US Tour - 8x12 Photo #8. $24.99 Total Cost. Shipping Included. 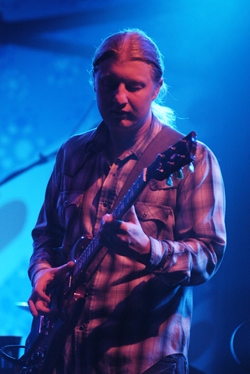 Description: Original Derek Trucks 2009 US Tour - 8x12 Photo #9. $24.99 Total Cost. Shipping Included. 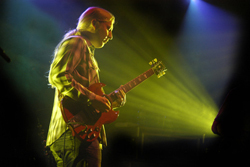 Description: Original Derek Trucks 2009 US Tour - 8x12 Photo #10. $24.99 Total Cost. Shipping Included. 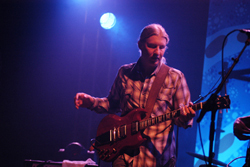 Description: Original Derek Trucks 2009 US Tour - 8x12 Photo #11. $24.99 Total Cost. Shipping Included. 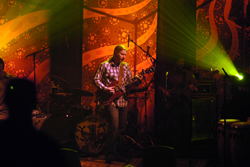 Description: Original Derek Trucks 2009 US Tour - 8x12 Photo #12. $24.99 Total Cost. Shipping Included. Description: Original Derek Trucks 2009 US Tour - 8x12 Photo #13. $24.99 Total Cost. Shipping Included. 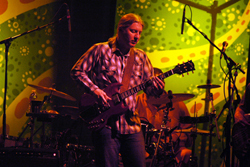 Description: Original Derek Trucks 2009 US Tour - 8x12 Photo #14. $24.99 Total Cost. Shipping Included. 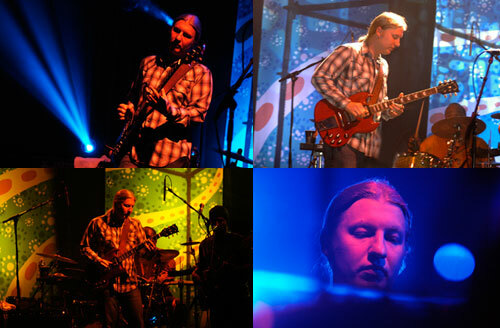 Description: Original Derek Trucks 2009 US Tour - 8x12 Photo #15. $24.99 Total Cost. Shipping Included. 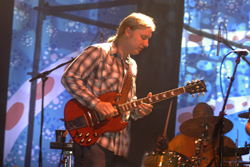 Description: Original Derek Trucks 2009 US Tour - 8x12 Photo #16. $24.99 Total Cost. Shipping Included. 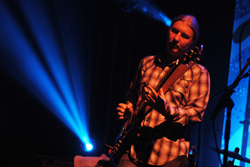 Description: Original Derek Trucks 2009 US Tour - 8x12 Photo #17. $24.99 Total Cost. Shipping Included. 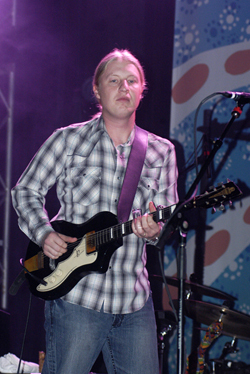 Description: Original Derek Trucks 2009 US Tour - 8x12 Photo #18. $24.99 Total Cost. Shipping Included. 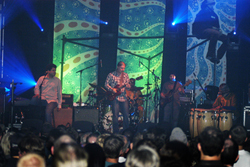 Description: Original Derek Trucks 2009 US Tour - 8x12 Photo #19. $24.99 Total Cost. Shipping Included. 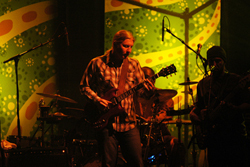 Description: Original Derek Trucks 2009 US Tour - 8x12 Photo #20. $24.99 Total Cost. Shipping Included. 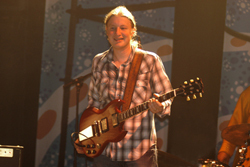 Description: Original Derek Trucks 2009 US Tour - 8x12 Photo #21. $24.99 Total Cost. Shipping Included. 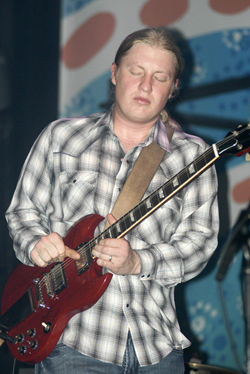 Description: Original Derek Trucks 2009 US Tour - 8x12 Photo #22. $24.99 Total Cost. Shipping Included. 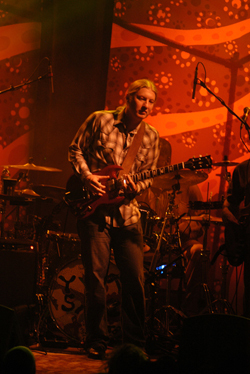 Description: Original Derek Trucks 2009 US Tour - 8x12 Photo #23. $24.99 Total Cost. Shipping Included. 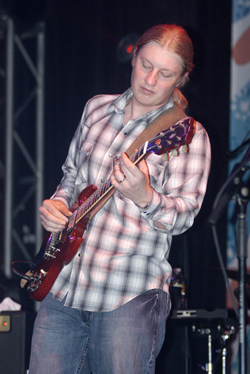 Description: Original Derek Trucks 2009 US Tour - 8x12 Photo #24. $24.99 Total Cost. Shipping Included. 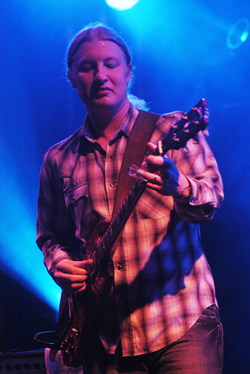 Description: Original Derek Trucks 2009 US Tour - 8x12 Photo #25. $24.99 Total Cost. Shipping Included. 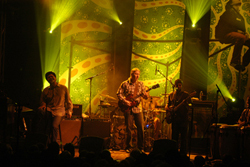 Description: Original Derek Trucks 2009 US Tour - 8x12 Photo #26. $24.99 Total Cost. Shipping Included. 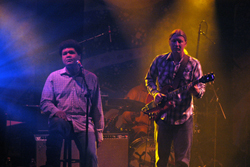 Description: Original Derek Trucks 2009 US Tour - 8x12 Photo #27. $24.99 Total Cost. Shipping Included. 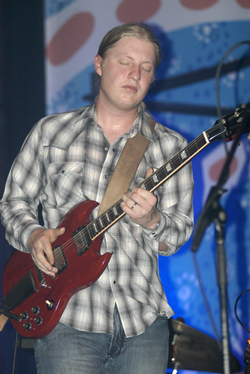 Description: Original Derek Trucks 2009 US Tour - 8x12 Photo #28. $24.99 Total Cost. Shipping Included. 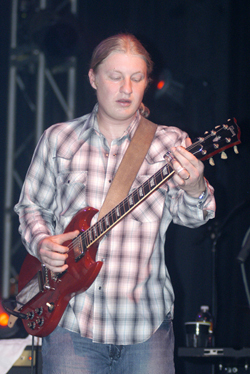 Description: Original Derek Trucks 2009 US Tour - 8x12 Photo #29. $24.99 Total Cost. Shipping Included.